Kristjana S Williams takes inspiration from nature and the symmetry in all things living, which stems from her childhood in Iceland. 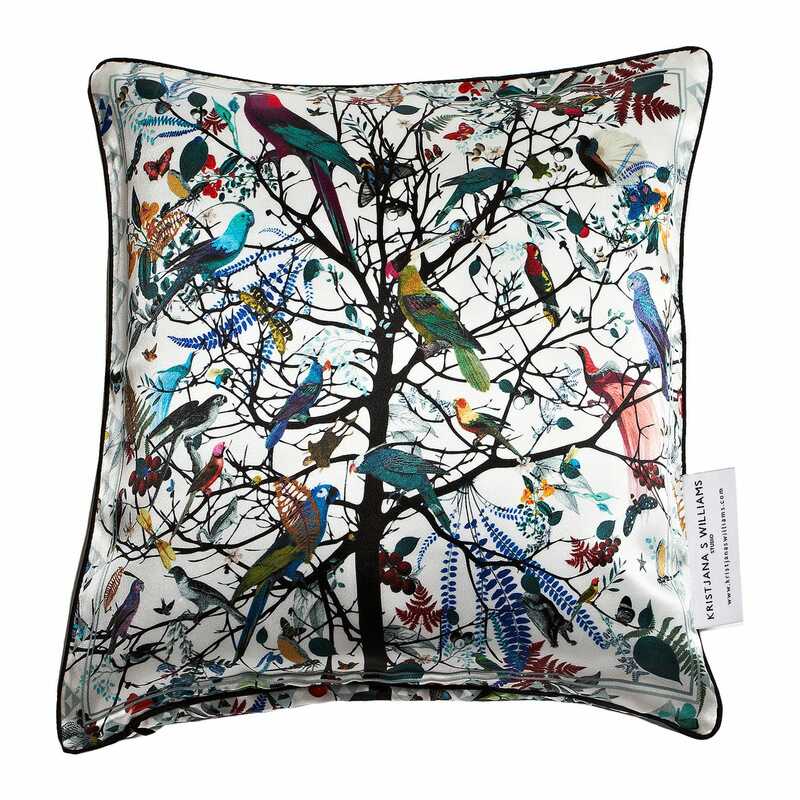 Featuring a colourful display of exotic birds and butterflies sitting amongst the foliage, fruits and branches of a large silhouetted tree, this cushion captures the artist’s fascination with her native wildlife. 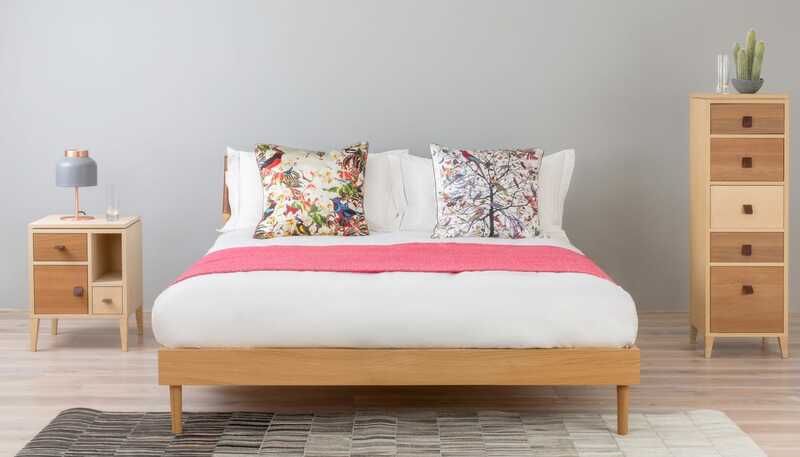 I love this cushion, it's a very good size and has a wonderful, luxurious feel and look The design and colours are gorgeous, I wish I could find some more items to match!